The product is delayed by the manufacturer, from the latest information, it will be shipped around April 24, 2019. We will try to get it delivered as soon as we can. Please Note: This product will be shipped around April 17, 2019 (ETA, not guaranteed). The final shipping date depends on the manufacturer. We will try to get it delivered as soon as we can. 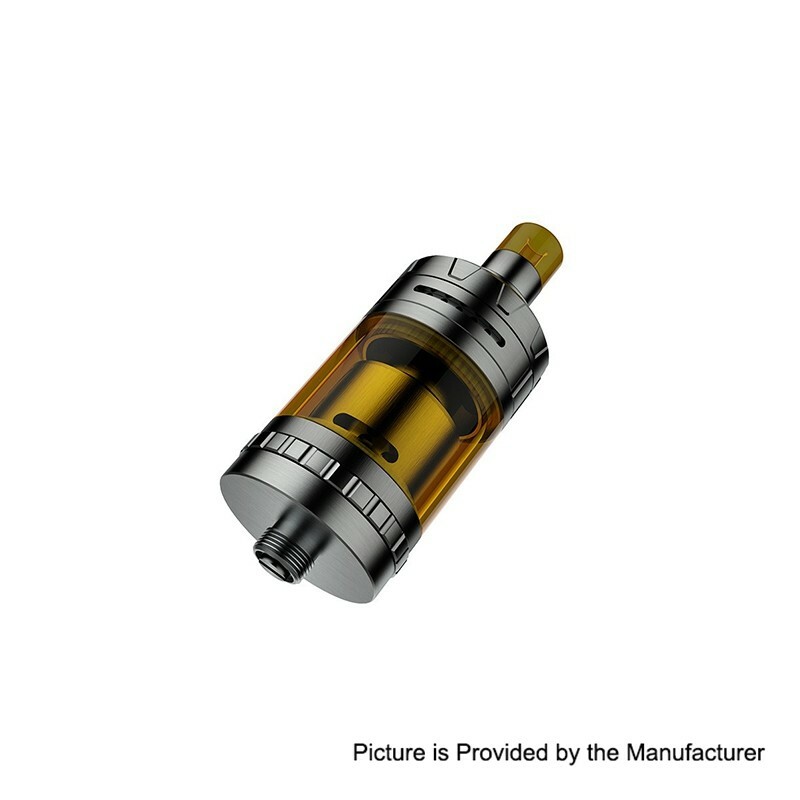 The Authentic eXvape eXpromizer V4 RTA is the fourth generation of the MTL RTA designed in Germany. 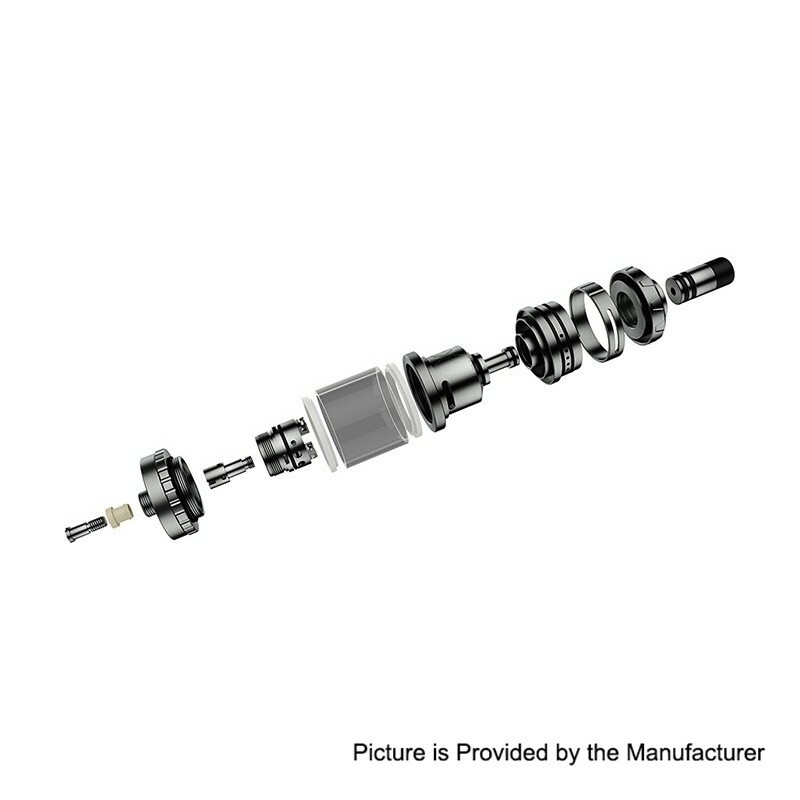 It retains the single coil deck with 23mm diameter, and comes with the top filling cap and top airflow. 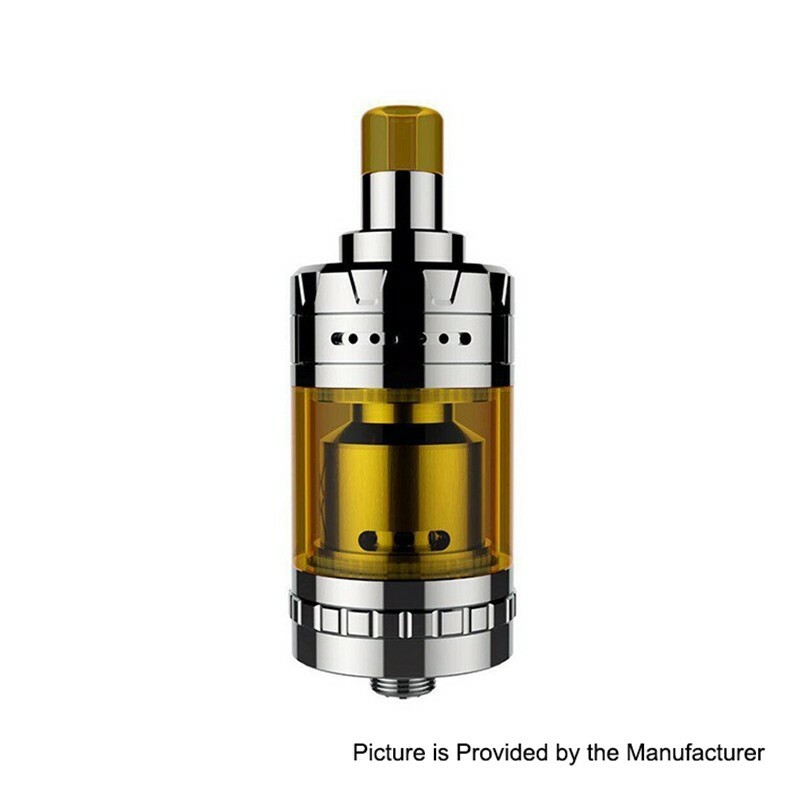 The eXpromizer V4 MTL RTA can be filled quickly and easily and also prevent leakage completely which makes the eXpromizer V4 easier for beginners. 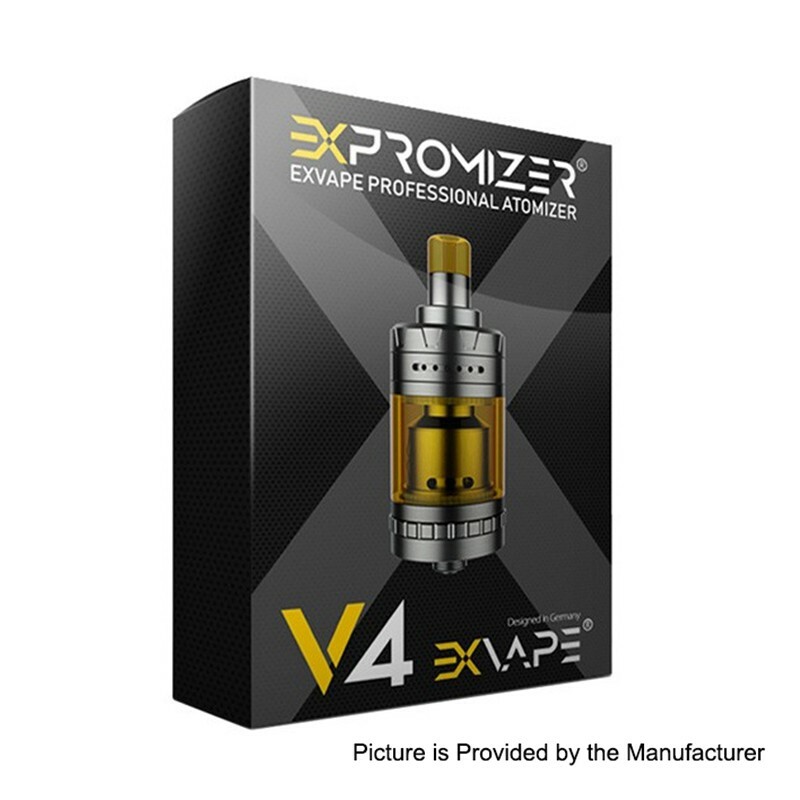 What's more, the eXpromizer V4 tank adopts a top-to-bottom airflow for purer flavor and the liquid channels which directly contacts with the cotton for better liquid flow. The eXpromizer V4 RTA will bring you an amazing mouth-to-lung vaping experience. I was waiting till last year for the new version of the expromizer, hoping for a bettere airflow system!